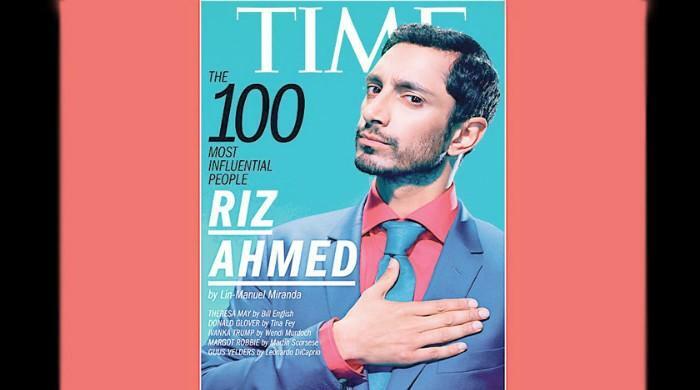 The Reluctant Fundamentalist actor Riz Ahmed has been made a cover star for Time magazine’s list of the 100 most influential figures in the world. The British actor of Pakistani origin appears in the publication’s Pioneers section, sharing the list with the likes of Moonlight’s Barry Jenkins and Ivanka Trump. Ahmed has appeared in popular TV shows including The OA, the final series of Girls and The Night Of. He is well known for his roles in a number of films including Nightcrawler, Rogue One and Jason Bourne. “Look! 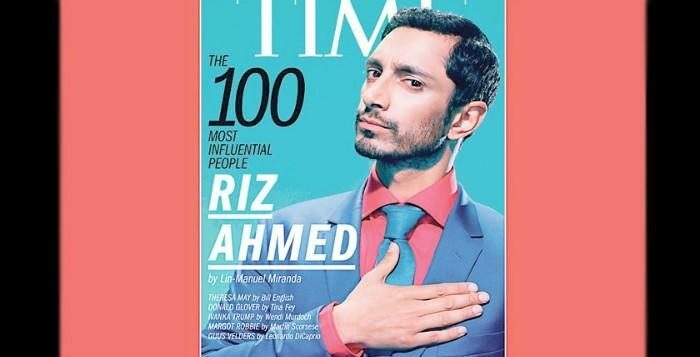 Riz Ahmed has been quietly pursuing every passion and opportunity for many years as an actor [The Road to Guantánamo, Four Lions, Nightcrawler], rapper [‘Post 9/11 Blues’,’Englistan’] and activist [raising funds for Syrian refugee children, advocating representation at the House of Commons],” wrote Hamilton creator Lin-Manuel Miranda paying tribute to the actor. He thanked Miranda for his tribute and support in a tweet. Other categories in the publication honoured leaders, artists and icons. Cover stars for the icons and artists category are Oscar winners Viola Davis and John Legend. Musicians Ed Sheeran and Demi Lovato and other influential personalities including Donald Trump and Pope Francis also appear in the list.